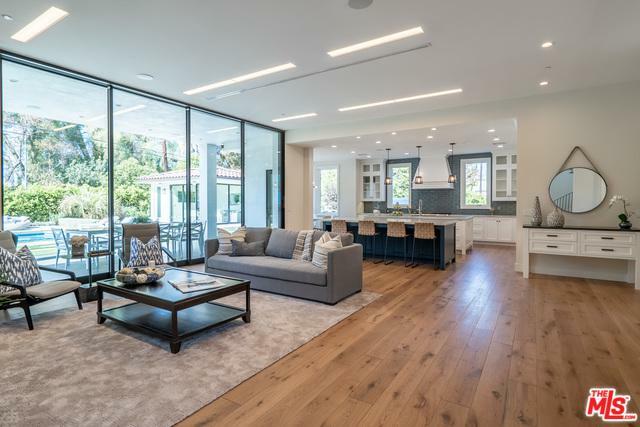 This beautifully done new construction California Contemporary Spanish home sits in the picturesque neighborhood of Tarzana. 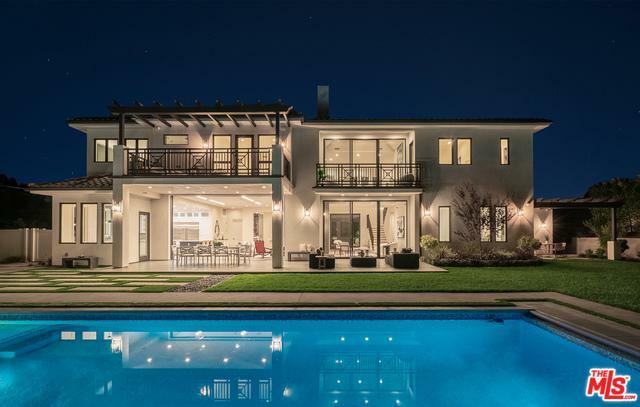 With a modern approach where no expense was spared this home exemplifies the best of California living. With a seamless indoor outdoor design featuring Fleetwood windows and doors throughout, expansive outdoor yard, pool, bbq, and ample space for guests this is the ideal home for entertaining and relaxing in the sun. This fully automated smart home has surround sound speakers throughout, gracious home theater, and expansive master bedroom with massive walk in closets, and state of the art kitchen and fully modern appliances. This is the perfect home for those looking to live the California dream of entertaining and relaxing. Listing provided courtesy of Aaron Kirman of Compass.